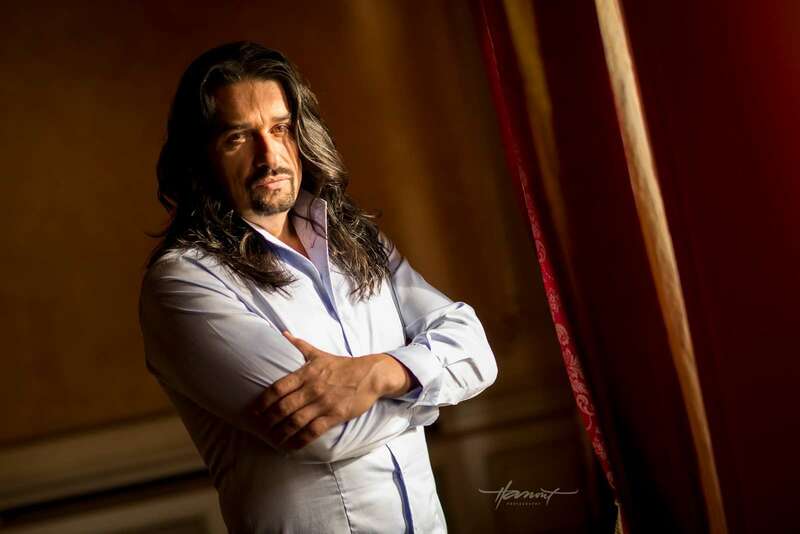 A compelling performer, acclaimed for his “deep and rich voice” (Los Angeles Times), Slovak baritone Dalibor Jenis has sung the leading roles in operas by Bellini, Rossini, Mozart and Verdi in some among the world’s major theaters including Teatro alla Scala, ROH Covent Garden in London, Opéra National de Paris, Wiener Staatsoper, Theater an der Wien, Deutsche Oper Berlin, Bayerische Staatsoper in Munich, Edinburgh International Festival, Los Angeles Opera, New National Theatre Tokyo, Opera Australia in Sydney, Arena di Verona, Opera di Roma, Maggio Musicale Fiorentino in Florence, Teatro Regio di Torino, Teatro Massimo di Palermo. He has worked with such conductors as James Conlon, Myung-whun Chung, Asher Fisch, Daniele Gatti, Gianandrea Noseda, Renato Palumbo, Alberto Zedda and others. Dalibor Jenis enjoys an international career and has appeared in great productions and in important roles including Un ballo in maschera (Renato) and Falstaff (Ford) at the Royal Opera House in London, La bohème (Marcello), Il barbiere di Siviglia (Figaro) and Le nozze di Figaro at Opéra National de Paris, Il barbiere di Siviglia (Figaro), Eugene Onegin and Faust at Teatro alla Scala, Macbeth at Opernhaus Zürich, Lucia di Lammermoor at Bayerische Staatsoper in Munich, Nabucco at Deutsche Oper in Berlin, Il barbiere di Siviglia, Un ballo in maschera, Carmen and Nabucco at the Arena di Verona, Iolanta at Theater an der Wien, Guillaume Tell at Edinburgh International Festival and Teatro Regio in Turin, Eugene Onegin at Los Angeles Opera, at Opera Australia and at Hamburg Staatsoper, Don Giovanni at the Hamburg Staatsoper, Il trovatore at Frankfurt Oper, Macbeth at Théâtre des Champs-Elysées de Paris and at Zurich Opernhaus. 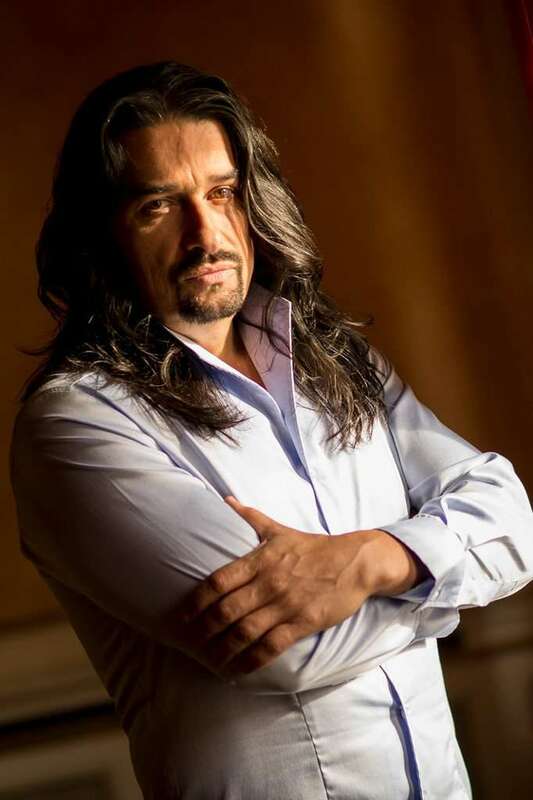 Dalibor’s opera highlights in 2018-19 season include Simon Boccanegra at Teatro alla Scala, Otello (Jago) at the Wiener Staatsoper, Cavalleria Rusticana and I Pagliacci at Deutsche Oper in Berlin, Carmen (Escamillo) at Opera de Las Palmas, Rigoletto (Role debut) at Opera Australia, at Leipzig Opernhaus and at Opernhaus Stuttgart, Don Carlo at Slovak National Theatre in Bratislava, Manon Lescaut (Lescaut) and Carmen (Escamillo) at Bolshoi in Moscow, Nabucco at Bayerische Staatsoper in Munich, Otello (Jago) at Teatro la Fenice in Venice conducted by M° Chung, Rigoletto at Savonlinna festival directed by Sir D. Mcvicar, Pagliacci (Tonio) and Cavalleria Rusticana (Alfio) at Teatro Comunale di Bologna.